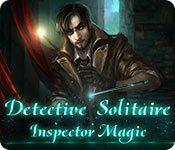 Solve the most magical case ever in this exciting solitaire detective game!Join Inspector Magic and discover the truth behind the case of the fantastical creature. Investigate 12 locations linked to the crime, find clues and complete quests to solve the mystery! Encounter a large variety of difficult card deals on your journey. You can handle them! 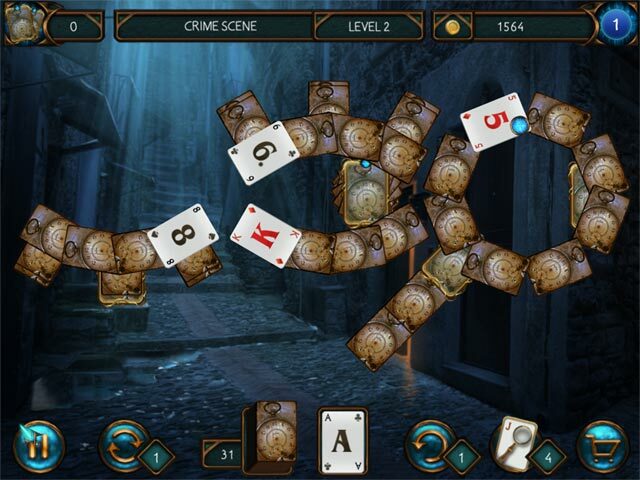 Detective Solitaire is a real treat for players who love solving detective mysteries, studying clues and catching dangerous criminals. 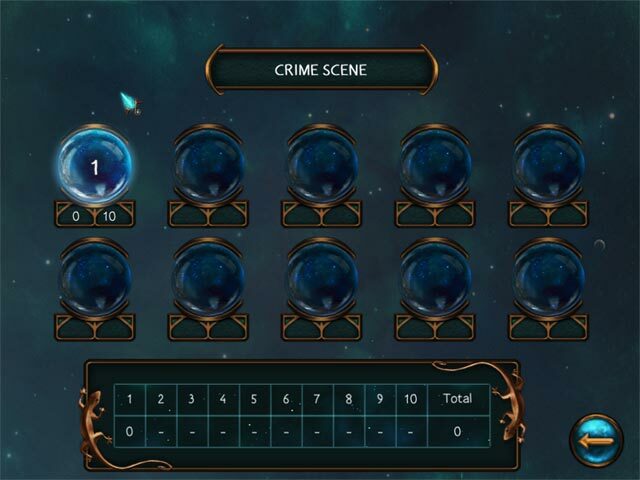 Earn achievements and get all 15 clues and leads!